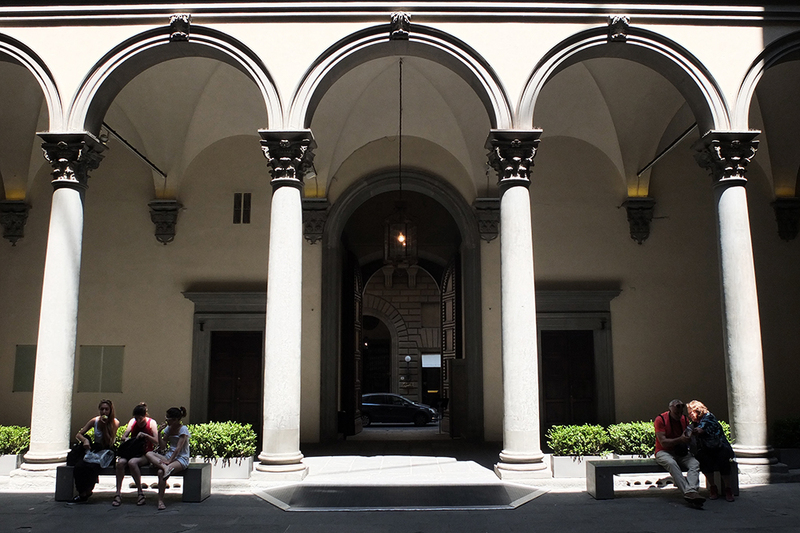 Palazzo Strozzi is an amazing 16th century palace in Florence that's now home for a cultural institution hosting spectacular modern and contemporary art exhibitions. 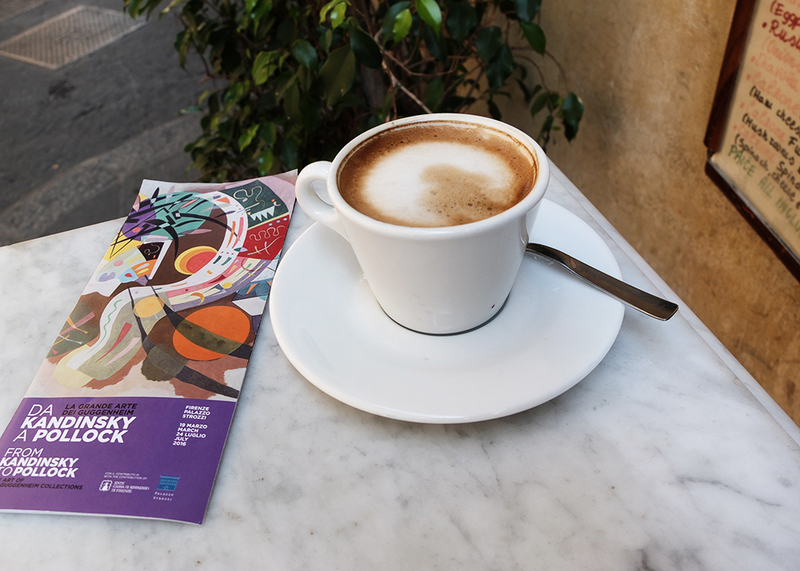 Their current exhibition brings in over one hundred masterpieces of American and European art from 1920's to 1960's from Solomon and Peggy Guggenheim's collections. 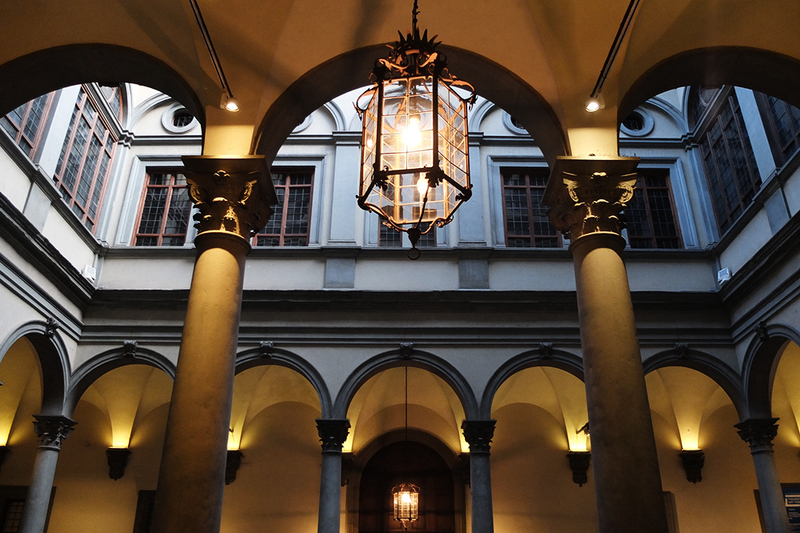 My favourite exhibition I saw in Florence. Visiting Peggy Guggenheim's home and museum in Venice is still on my top list! From Kandinsky to Pollock. The Art of the Guggenheim Collections in open until July 24. Keep you eye on this place! This fall and winter it hosts Italy's first major retrospective on Ai Weiwei.